Famous to the Kyoto region of Japan for generations, Sweet White is now our most popular variety. With its sweet, gentle flavor and smooth, creamy texture, Sweet White Miso has a low salt content (4 %) and a very short fermentation time (three weeks). 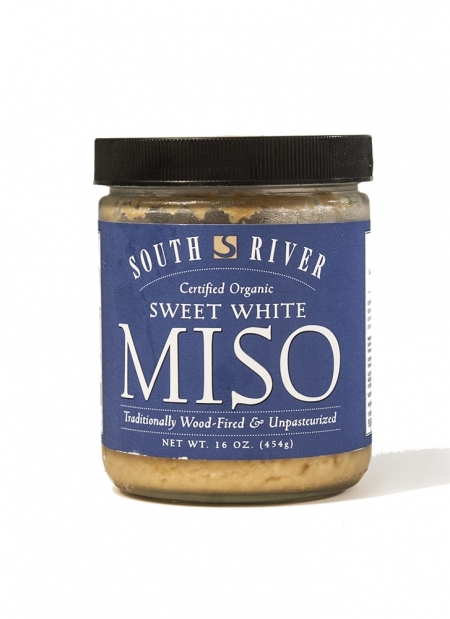 Sweet White is delicious in spreads, dips, sauces and salad dressings, or for seasoning light soups. - Aged for a minimum of three weeks.